There will be no training at Lynch on April 18th, as three Dragons will be taking to the court for Scotland in the first leg of the Celtic Cup at Dundee International Sports Centre. So why not come along and support the guys as they play for the international side! 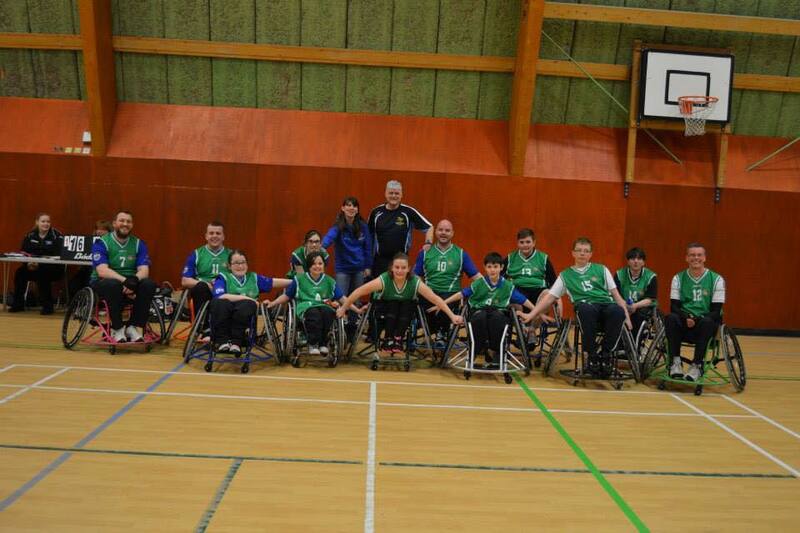 We were delighted to welcome Grampian Flyers along today for a Wheelchair Basketball Session led by Tina Gordon of Scottish Disability Sport, followed by a hard fought game which the Flyers took 16-6.